Considered among most profit making sectors of Pakistan, real estate is a great option for investing in. This is the market that can raise your income to millions within months. Once you start earning, there is no end to the money and profits that can be made. Along with people earning millions, there are also people who got bankrupt. Difference between these two is of the tricks of trade before investing that must be considered. You must not jump blindly and consider some of the most important factors as we have discussed below. Those planning to make an investment in Pakistan`s real estate, it is wise to consider necessary tips for setting one`s self up for achievements. Following are three important investment tips for real estate that will be helpful for investing money wisely. While buying properties in Pakistan, it is great to look for wholesale properties. These are the properties that can earn you money as compared to constructed houses or plots within posh areas. Price of several small plots of housing scheme will be equal to buying just one kanal constructed property in some posh area. Plots in housing schemes that are in initial stages is a worth considering option. When prices will go up, you will get the chance for reaping fabulous rewards. Purchase of wholesale property is similar to investment in stocks. Buying stocks when price is low can help you make much money when prices increase. In the same way, buy properties that are cheap and wait while prices go up. Considering the Pakistani real estate, time span for increase in price of properties is not large. So you will be able to enjoy massive profits soon after making an investment. Location is also an important thing to consider while making real estate investment. Buying a house at inconvenient place leads to losses. For getting higher returns of investment, location must be taken into account. Rule of the thumb in real estate market says that buy worst house that of a perfect street. This rule works because its value will eventually increase due to high value of street. So you will get opportunity for getting bigger gains after renovating the same house. Investors of real estate must calculate their gains before investing in properties. For example buying house located in high value location is great as it could earn higher after some changes. You must ensure that your cost of renovating is lower than the profit you expect to make after selling the property. 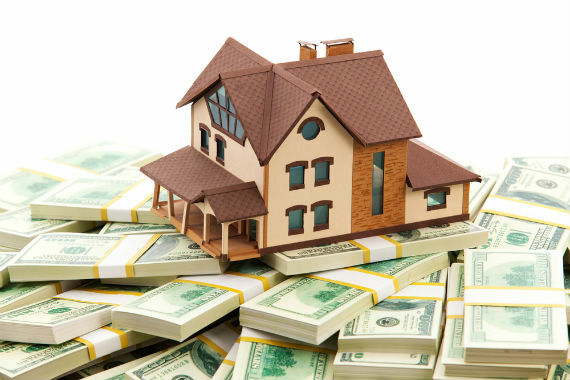 Before purchasing property, calculate money to be spent and price at which to be sold and also profit expectation. If you avoid calculating margins beforehand, you will simply shoot in dark. Your risk of failure will be higher than chances of success. These are 3 of the best tips for trying and testing investment opportunity that could help you achieve success in real estate market.